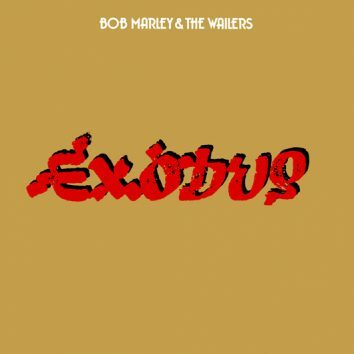 If any album could be declared Bob Marley’s masterpiece, it is ‘Exodus’: an album of towering authority recorded while in exile from his homeland. 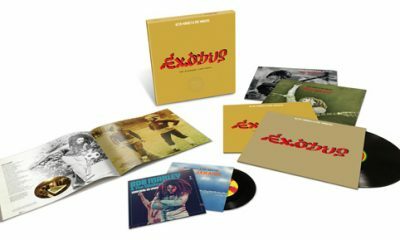 Hear Ziggy Marley's brand new restatement of 'Turn Your Lights Down Low', taken from 'Exodus 40', the celebratory reissue of Bob Marley's 'Exodus'. 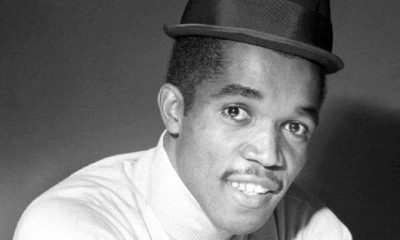 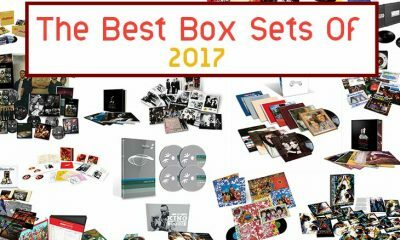 A cache of reel-to-reel analogue master tapes containing lost Bob Marley recordings has been painstakingly restored in London. 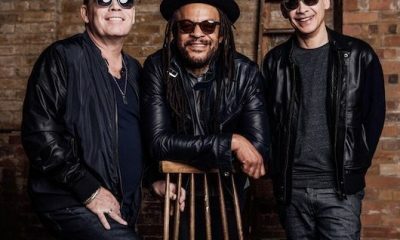 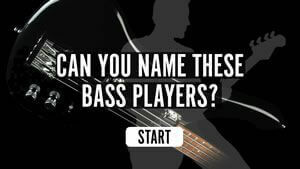 Ali Campbell talks to uDiscover about the new Unplugged album, by UB40 Featuring Ali, Astro & Mickey. 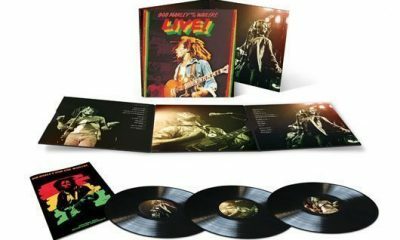 Bob Marley and the Wailers' historic 1975 performances at the Lyceum in London are to be released as complete sets from both shows. 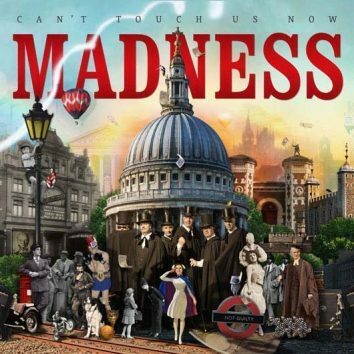 Madness return with ‘Can’t Touch Us Now’, a collection of songs that stands alongside the best of their unique takes on modern life. 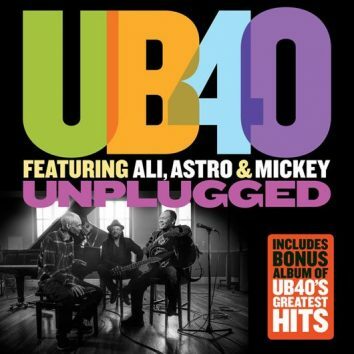 Released on 18 November, ‘Unplugged + Greatest Hits’ sees UB40 Featuring Ali Campbell, Astro And Mickey Virtue give some classic songs an acoustic rework. 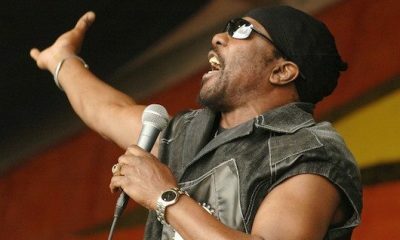 After a three-year absence from touring because of an injury to frontman Toots Hibbert, Toots and the Maytals have just announced a new UK tour. uDTV At 4/20 – Favourite Bob Marley Track? 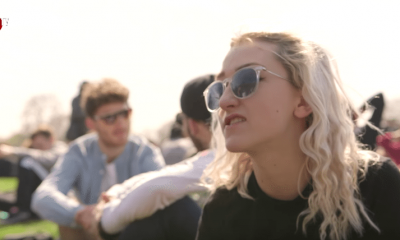 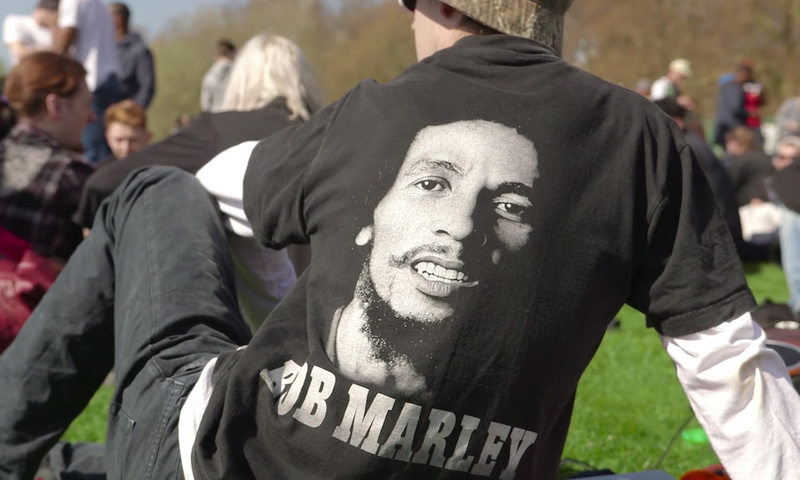 uDiscover TV were at Hyde Park, London to find out what Bob Marley means to people celebrating 4/20, the annual celebration of cannabis culture. 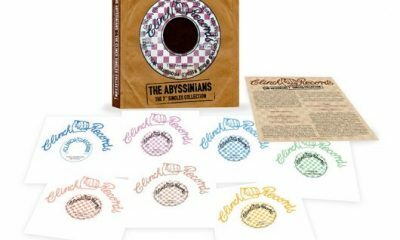 uDiscover reviews The Abyssinians' 'Clinch Singles Collection': a 7x7" vinyl box set containing some of the roots reggae act's best songs.